I am a veteran of the financial industry but my hobby has always been woodworking. 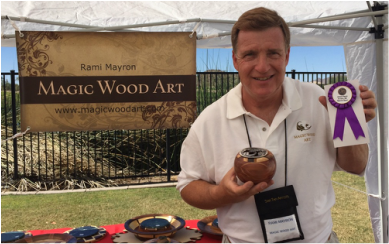 The past few years my emphasis is on the art of wood turning as well as painting, ceramics and glass mosaic. There are modern variations of this ancient craft that involve exacting measurements and a love for the process. 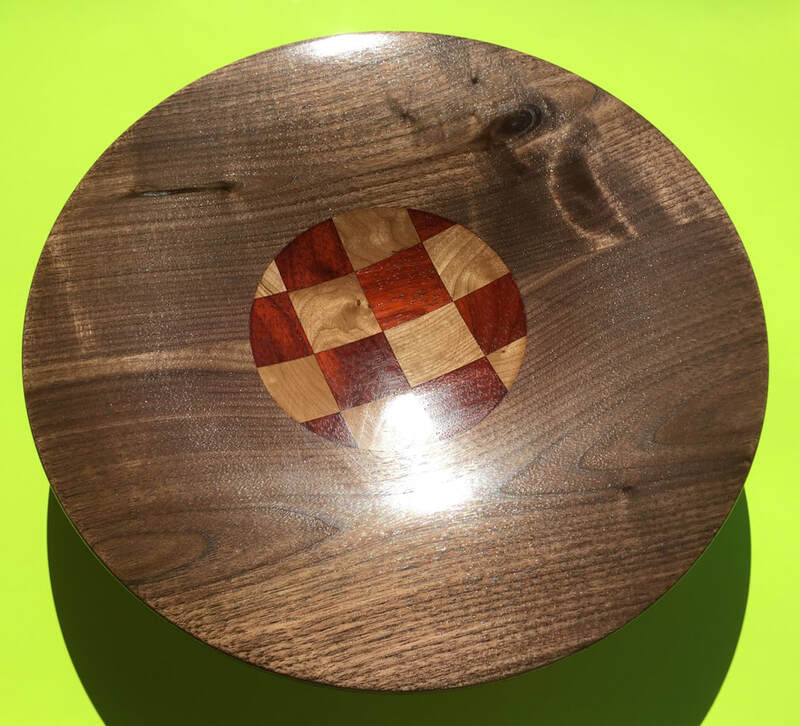 My specialty is Segmented Wood turning. 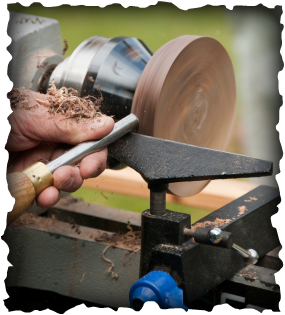 This process begins by selecting some colorful and unique species of woods then cutting them into numerous little pieces which will be shaped and glued together into a block of wood to be spinned on a lathe. Dozens, hundreds and even thousands of pieces will be used in a single finished piece consisting of many hours of planning, milling, cutting, assembling, shaping, sanding and applying a protective finish. Each piece featured in this site is created with passion, focus and a desire to learn something new.